Seeing Ads by ShoppStop whenever you surf online is a clear indication of an adware attack. To stop seeing such pop-up ads, then all you have to do is to remove this adware. Have you ever experienced too much pop-ups of ShoppStop with coupon, deals, and discounts every time you try to go shopping on line? With the busy schedule of many of us, we tend to use this tricky program such as this to do the task easily particularly in online shopping. To some, ShoppStop is somehow helpful and yet deceiving. At first, you find it as an advantage to do less hassle in buying goods online. However, some user discovers that ads are far more different from actual offer of various stores. In addition, most users do not know that in exchange of the benefits it provides, security risk is at stake with ShoppStop. This code is a browser extension that is designed for the consumer to go on shopping online and save money, time, and resources. You can use ShoppStop via Edge, Internet Explorer, Google Chrome, and Mozilla Firefox. According to security experts, ShoppStop adware is more likely to cause some risks because cyber criminals utilized it to deliver malicious web page. The main purpose of this program is to increase web traffic in order to benefit the developer and it clients. Normally, security experts deemed this as potentially unwanted program (PUP) and not a virus. As a user, the security of our system lies in our own hand. We have to be alert specially when installing and downloading free programs from third party sources. They are the main sources of adware including ShoppStop. Even though we have done our part to take care of our PC, adware developer is always finding a smart idea on how they can get in to our computer system without detection. We are very fortunate that we have options to remove this program. It can be deleted manually or automatically. Kindly follow the removal guide below to get rid of ShoppStop. - Control Panel window will open. Please proceed to the next step which is uninstalling ShoppStop. 4. Select adware relevant to ShoppStop or any suspicious items. Then, click on Uninstall button to remove it from Windows. To remove ShoppStop, download MalwareFox Anti-Malware. This tool is effective in getting rid of Trojans, viruses and malware. 1. When troubleshooting a PC, one common step is to boot operating system into Safe Mode with Networking. The same approach will be used in the removal of ShoppStop. Please execute instructions based on your Windows OS version. To make sure that no more malicious files linked to ShoppStop are inside the computer, we must run another effective scanner. This time, use Junkware Removal Tool. No installation is necessary with this tool. 6. After scanning the computer, JRT will open a Notepad containing scan logs. It may have not find ShoppStop relevant entities, but it will surely delete any malicious items not found in the previous scans. 4. At the bottom of the page, click on Reset settings to remove all changes made by ShoppStop. 4. 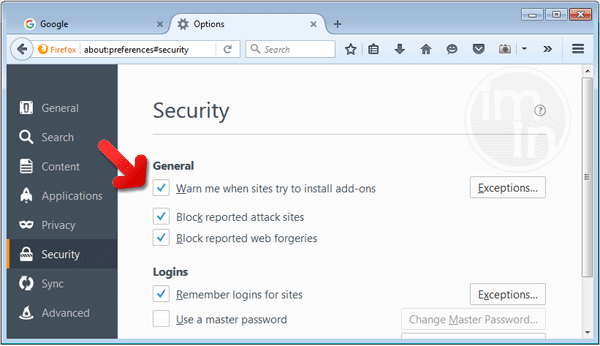 In order to reverse modifications caused by ShoppStop, click on Reset button to bring back Internet Explorer's settings to their default condition. 3. Click on Refresh Firefox button to erase the effect of ShoppStop. 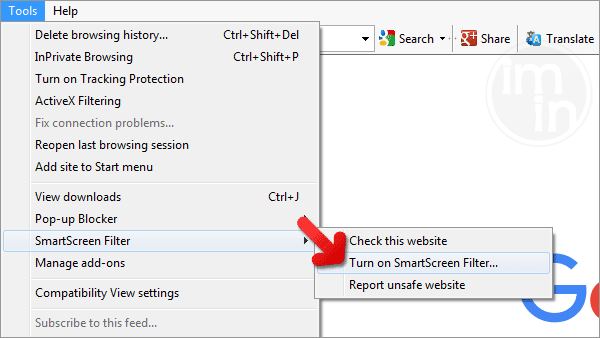 SmartScreen filter is a built-in feature in Microsoft Edge browser that can help you deter malicious programs such as ShoppStop. It can block malicious web sites and downloads.